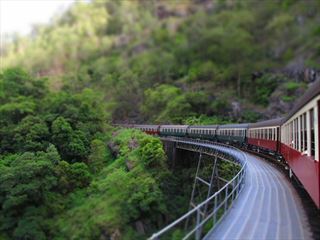 Why visit National Parks of Northern Queensland? 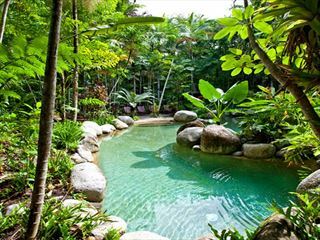 Discover North Queensland's tropical landscapes and lifestyle on this fantastic six night self-drive tour. 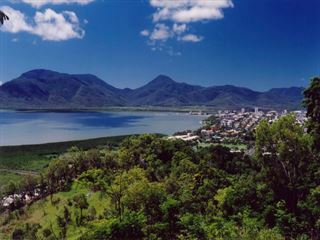 Starting and ending in Cairns, you'll be able to marvel at Undara National Park's lava tubes, Townsville's charming streets and Mission Beach's sugar white sands along the way. 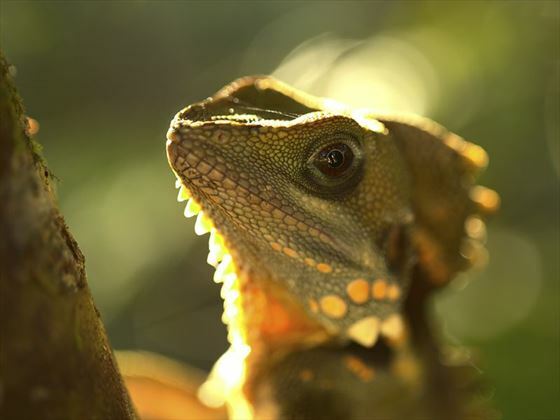 Australia’s northern national parks are inundated with fascinating ecosystems. 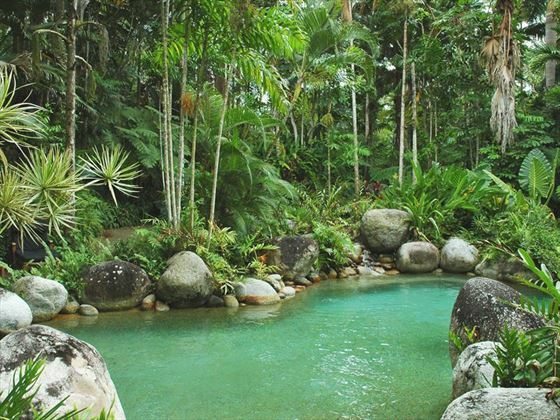 There are so many amazing areas to choose from, starting with the Atherton Tablelands – a beautiful area that’s home to verdant rainforest, wetlands and even savannah. Curious kangaroos and wallabies make the Tablelands their home too, whilst the cascading waterfalls along the Waterfalls Circuit are truly beautiful. Be sure to trek to the phenomenal Millaa Millaa Falls should you travel this way. 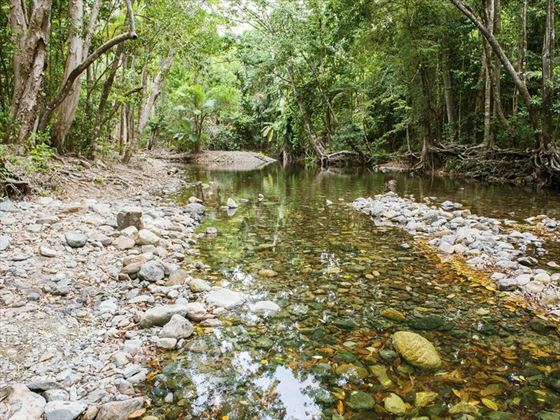 Meanwhile, Daintree National Park is where the earth’s oldest rainforest resides, a delicate and ancient ecosystem that is now protected as a Wet Tropics World Heritage Area. 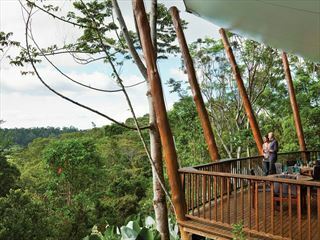 Here you’ll find amazing rainforest flora and fauna alongside laidback villages, serene natural pools, and eye-opening walking trails. 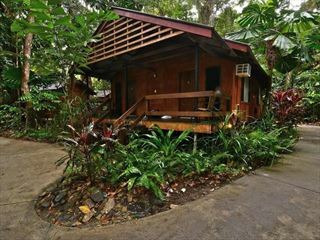 Cape Tribulation is the park’s stunning coastal area, offering soft, golden sands, scenic boat rides to the Great Barrier Reef, and fun activities including bird watching and zip lining. 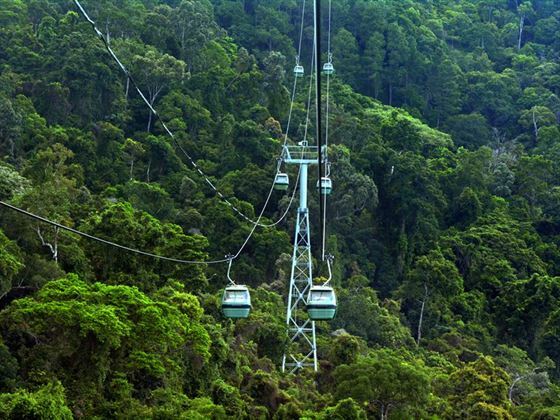 The national parks in Northern Queensland give you the chance to enjoy a life-changing rainforest experience, enabling you to discover unique plant life and wildlife, and embark on an adventure.